•Low voltage-temperature coefficient enhances high-temperature operation. 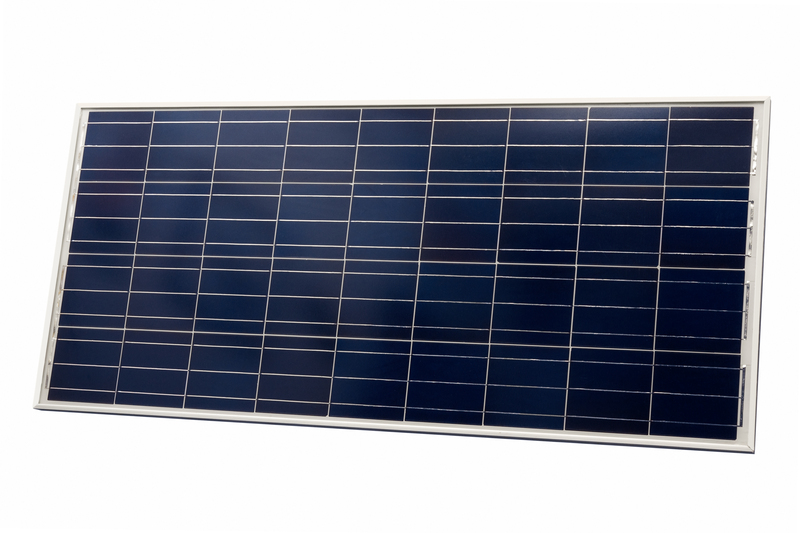 •Exceptional low-light performance and high sensitivity to light across the entire solar spectrum. •25-Year limited warranty on power output and performance. 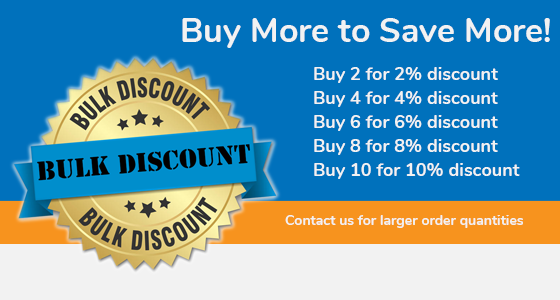 •5-Year Limited warranty on materials and workmanship. •Sealed, waterproof, multifunctional junction box gives high level of safety. •High performance bypass diodes minimize the power drop caused by shade. •Advanced EVA (Ethylene Vinyl Acetate) encapsulation system with triple-layer back sheet meets the most stringent safety requirements for high-voltage operation. 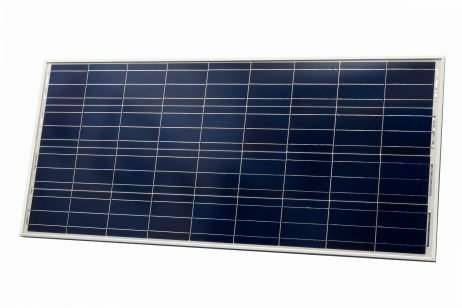 •A sturdy, anodized aluminium frame allows modules to be easily roof-mounted with a variety of standard mounting systems. •Highest quality, high-transmission tempered glass provides enhanced stiffness and impact resistance. •Pre wired quick-connect system with PV-ST01 connectors (also know as MC4 connectors). 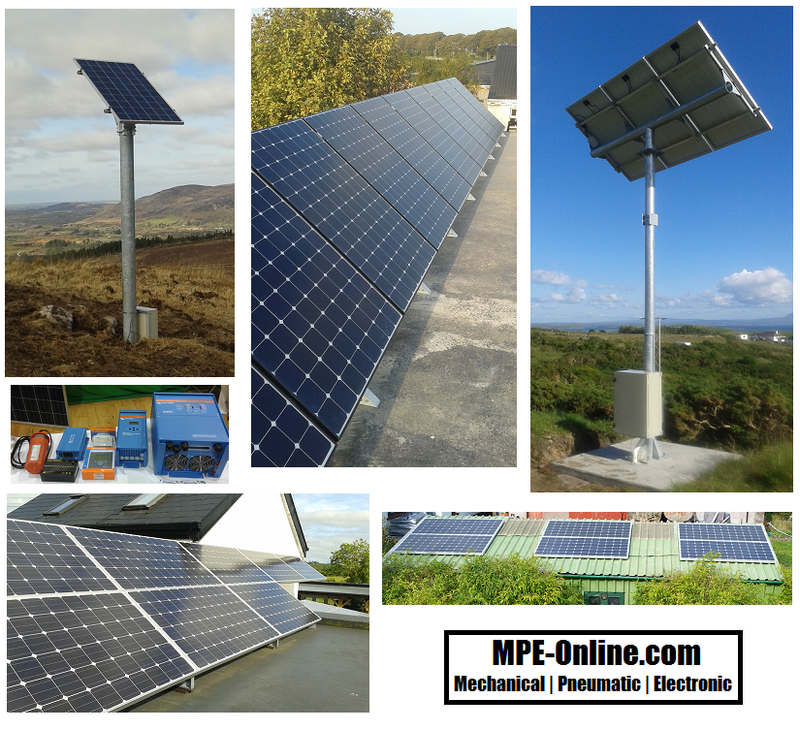 See the below image for some examples of PV Solar Panel Installations that MPE-Online have advised on and supplied components for.